If your HP Slate 8 Pro Tablet is acting strange, don’t play guessing games with your favorite tech. Let us help you figure it out with a free and easy diagnostic. Your phone will be back to normal in no time. Sell your HP Slate 8 Pro Tablet Diagnostic Service for CASH! We will pay you top dollar for your broken or damaged HP Slate 8 Pro Tablet Diagnostic Service. Utilize our mail in repair service. Just print the mail-in form, fill it out with payment and send the device. 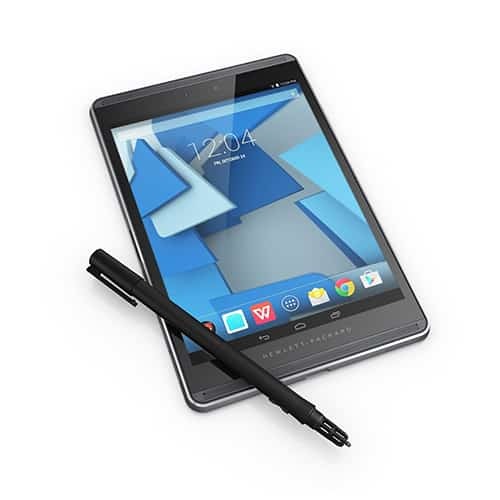 Once we receive your phone and the payment is processed, we will fix your HP Slate 8 Pro Tablet Diagnostic Service and have it headed back to you within 3 business days.